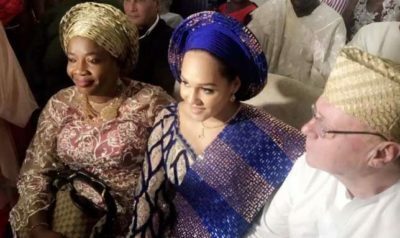 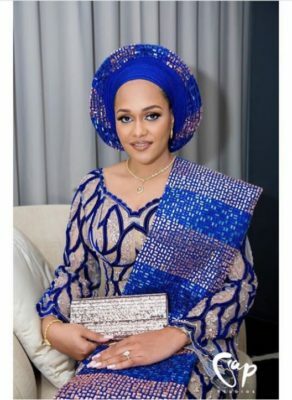 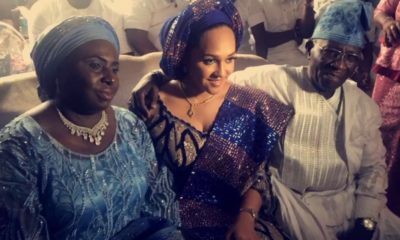 Wizkid’s Ex-girlfriend from the days of 2015, Tania Omotayo recently tied the knot over the weekend. 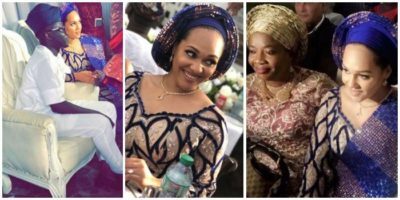 She was reported to have gotten engaged to a share-owner of a certain lounge, bar and night club in Lagos and also pregnant. 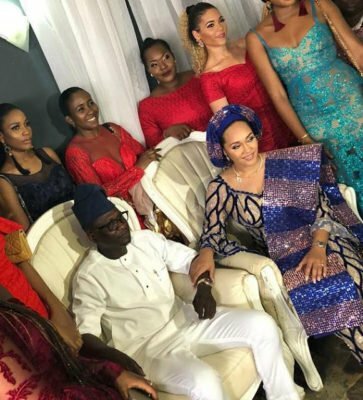 Mr Oniru popularly called Summy Bjay is the lucky man that tied the knot traditionally with Tania Omotayo over the weekend. 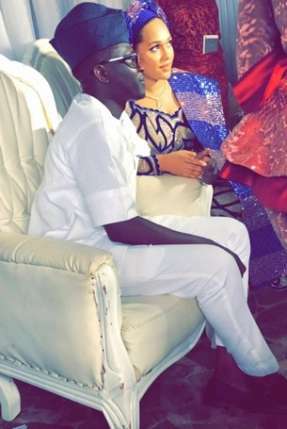 This event has completely quashed the hopes of Wizkid and Tania’s fans who hoped the two former love bird will put out their differences and get back together after their relationship hit the rock back in late 2016. 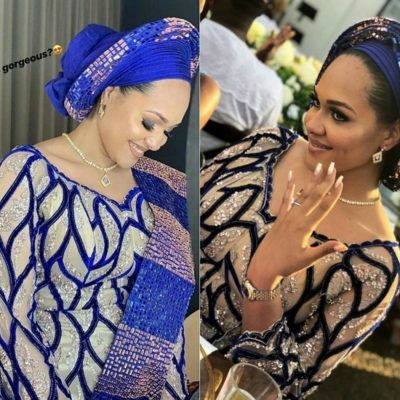 The rumoured news about Tania Omotayo‘s engagement is now official and we wish her an enjoyable marriage.